Charged with creating an unforgettable experience for the Bentley guests, Centigrade cohesively brought together our many areas of expertise and talent to produce the ultimate weekend of exclusive events and first-class hospitality. Centigrade developed and managed the programme registration through a custom event website. Detailed venue coordination and VIP guest concierge service guaranteed a guest experience in true Bentley style. 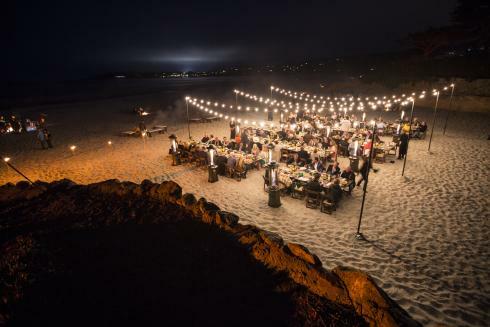 This unforgettable customer programme provided guests with access to some of the most sought-after automotive events, including: Welcome Reception, Rolex Monterey Motorsports Reunion at Laguna Seca, The Quail, the Oceanside Dinner, The Bentley Signature Party and the Pebble Beach Concours d’Elegance. 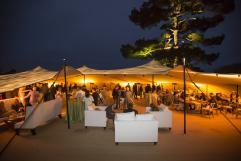 Exclusive VIP Hospitality was featured at the Bentley Patio during The Quail and the Bentley Suite at Laguna Seca. The Bench offered front row seats to the Judge’s Circle at the Pebble Beach Concours d’Elegance. 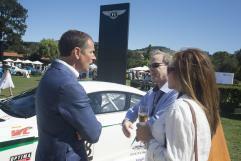 The Home of Bentley was the focal point for all Bentley guests during the week. Features at The Home included the full range of Bentley vehicles, The Bentley Luxury Collection and Bentley Studio, which offered a one-to-one colour consultation with Bentley designers and craftspeople. The renowned Bentley Signature Party was also held at The Home of Bentley. 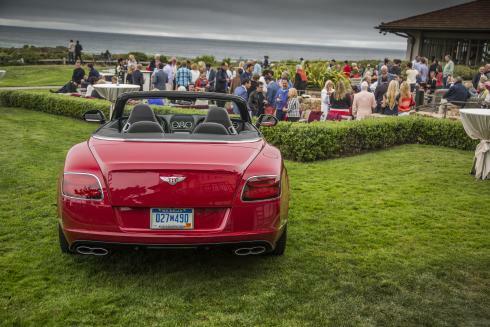 Pebble Beach provided a picturesque setting to entertain over 80 VIP Bentley guests at the greatest gathering of automobile enthusiasts.